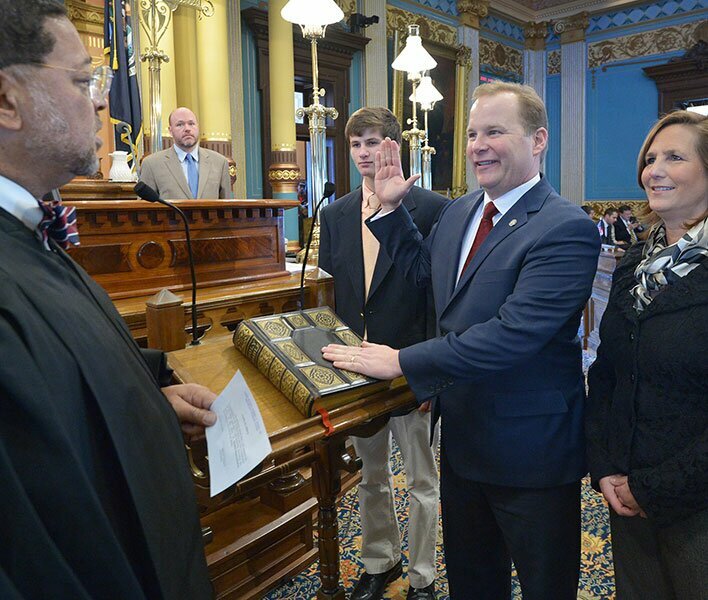 Welcome to the online office for Michigan’s 28th  Senate District. Please feel free to contact our office with your questions, concerns and ideas via email at SenPMacGregor@senate.michigan.gov, or by phone toll free at 855-347-8028. 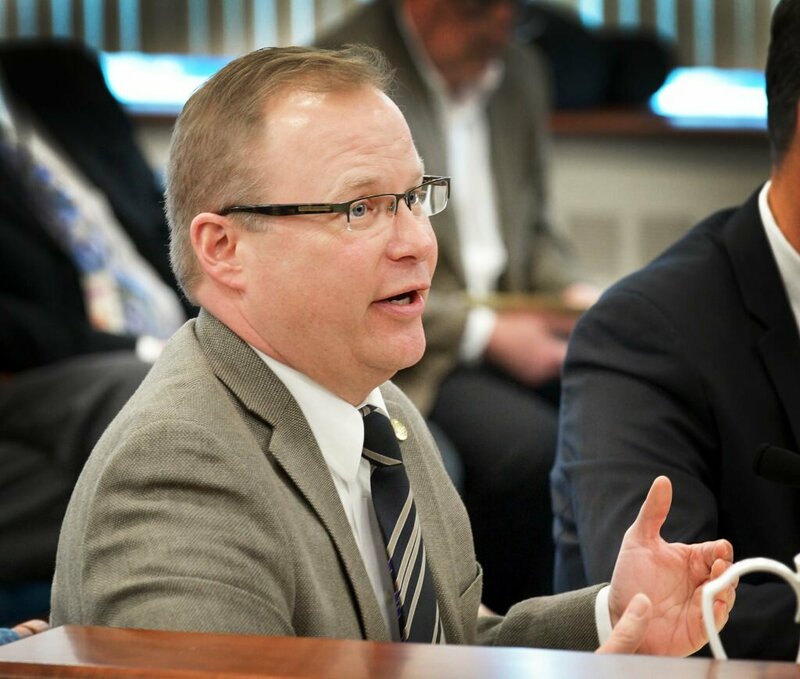 The 28th Senate District includes the cities of Cedar Springs, Grandville, Rockford, Walker, Wyoming city, and the townships of Algoma, Alpine, Byron, Cannon, Courtland, Grattan, Nelson, Oakfield, Plainfield, Solon, Sparta, Spencer, Tyrone, and Vergennes in Kent County.